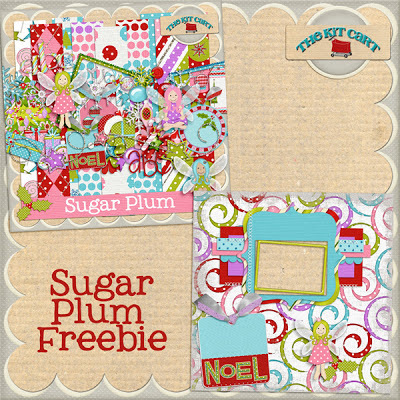 The Kit Cart: Christmas Sale and Freebie! Ok I missed a freebie...I'm super sorry! The whole family is here and what was suppose to just dinner turned into visiting until 2 in the morning. But so fun, I love times like these! 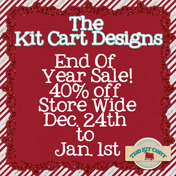 Anyway while the 50% off sale is over but I do have a storewide 40% off Christmas sale going on now through the 1st! 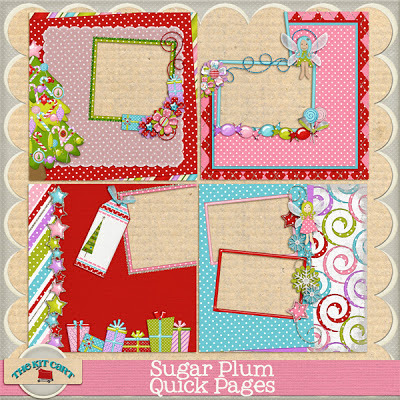 Oh and that one last freebie to say Happy Holidays! adorable! thank you so much! Merry Christmas!